There’s no better way to start off our new season than with news of From the Top alumni sweeping the global competition scene. 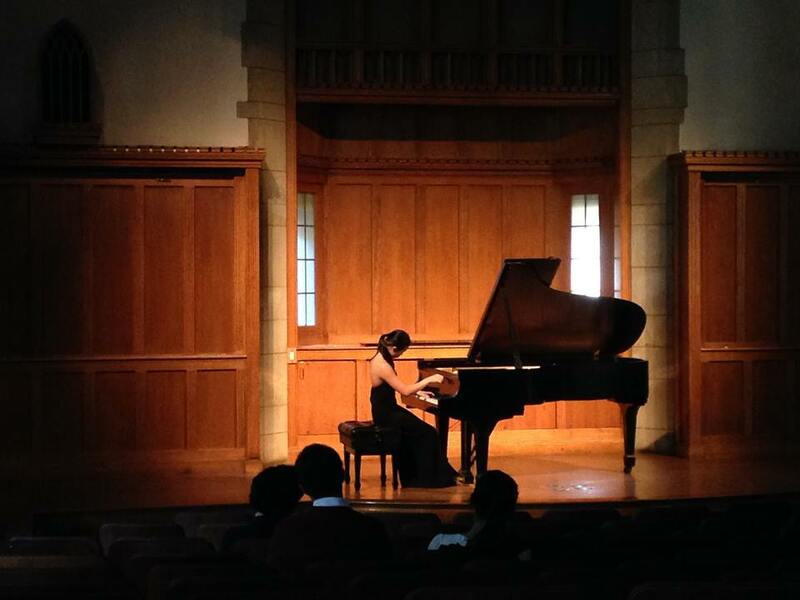 Back in July, pianist Hilda Huang, who appeared on Show 180, took first prize at the International Bach Competition in Leipzig, Germany. Across Europe in Hungary, cellist Taeguk Mun, who first appeared on Show 174, took first prize at the Pablo Casals International Violincello Competition in Budapest. 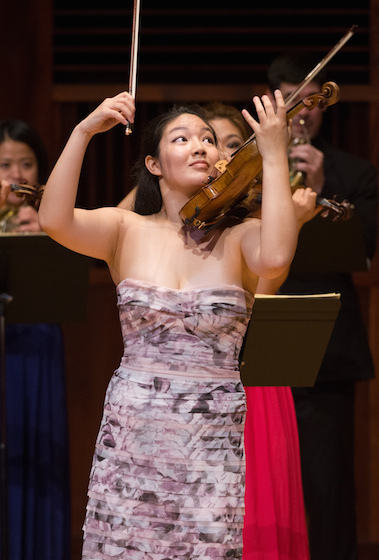 Also in September, Sarah Rommel from Show 162 won Third Prize and the Kronberg Prize at the George Enescu International Cello Competition, and violinists Jinjoo Cho and Tessa Lark took home first and second prizes respectively in the International Violin Competition of Indianapolis. Coincidentally, both Jinjoo and Tessa first appeared together on Show 93! Are you impressed yet? But wait, there’s more! Continuing with superstar violinists in the month of September, William Hagen, who first appeared on Show 194, won second prize in the Fritz Kreisler International Violin Competition in Vienna, Austria. More violin competitions continued throughout the fall. Violinist Francisco Garcia-Fullana, who appeared on Show 167, won first Prize in the Brahms International Violin Competition in Pörtschach, Austria. Back in the US, pianist Cameron Williams from Show 268 won the high school division of the Tucson Symphony Orchestra Young Artist Competition. In addition, pianists William Hume from Show 256 and Christopher Richardson from Show 269 as well as vocalists Thomas West from Show 252 and Kresley Figueroa from Show 288 were winners in The American Prize Competition. All of these successes prove not only that From the Top alums are masters of their crafts, but also that classical music is going strong, and the future is bright. Are you an alum with a recent competition win to your name? We want to know about it! On social media, use the hashtag #fttalumni. You can also email Elizabeth Erenberg, Marketing & Communications Manager for Greater Boston, at eerenberg@fromthetop.org.